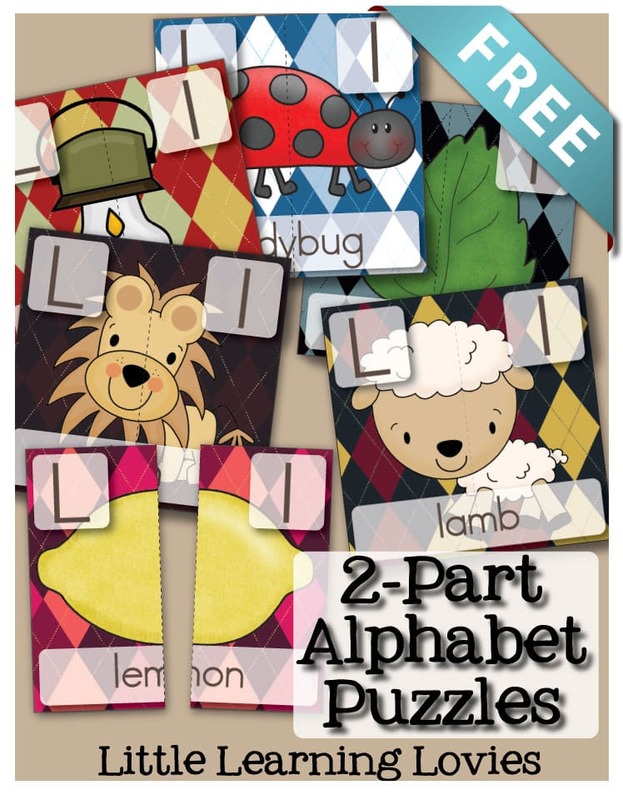 We have a new Subscriber Exclusive Freebie for you: Our Letter L- Two Part Puzzles! You can find all of our previous subscriber exclusive freebies here, if you missed any of them. 2-part puzzles teach a LOT in a very small package. 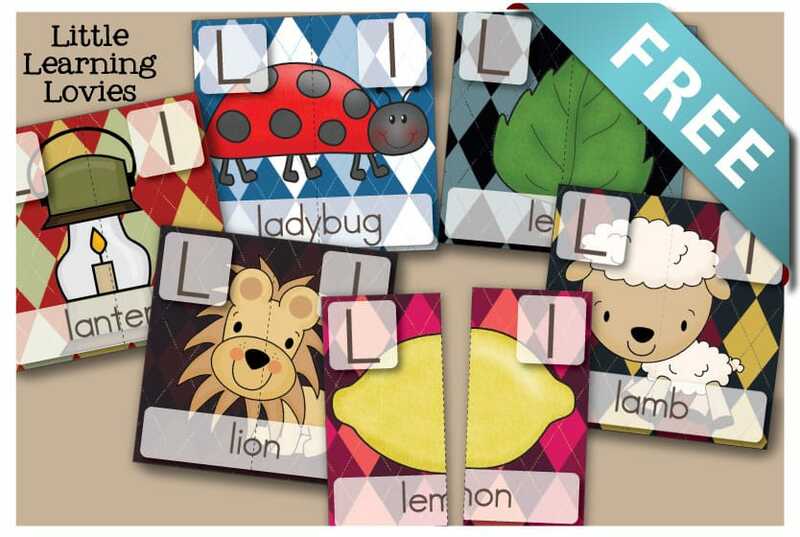 Our Letter L 2 Part Puzzles show children both the upper and lower case letter, so they can learn to match them up. They also have a picture clue that is split in half. Putting this together allows a child to learn and practice spatial awareness as they also discover the beginning sound of the picture. Each puzzle also includes the vocabulary word shown by the picture. This shows the letter in use within a word and helps children learn and practice how letters connect to create a whole word. Previous Post NEW Beautiful Letter Coloring Pages PLUS A GIVEAWAY! Next Post Is It Even Possible To Keep House AND Homeschool?